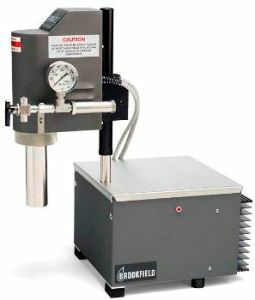 The PVS is a dynamic coaxial cylinder, controlled shear rate rheometer allowing quick and easy viscosity measurements under pressure at temperatures where sample boil-off is a problem. The PVS can be used to simulate process conditions for small fluid samples in a laboratory benchtop environment. Applications include chemical compounds containing volatile materials, oil industry, drilling muds and fracturing fluids, processed foods, polymers and paints. 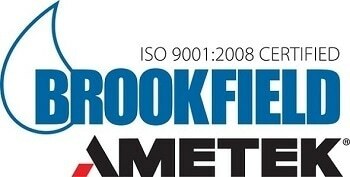 Any test sample requiring absolute viscosity measurement under totally enclosed conditions is a viable candidate.